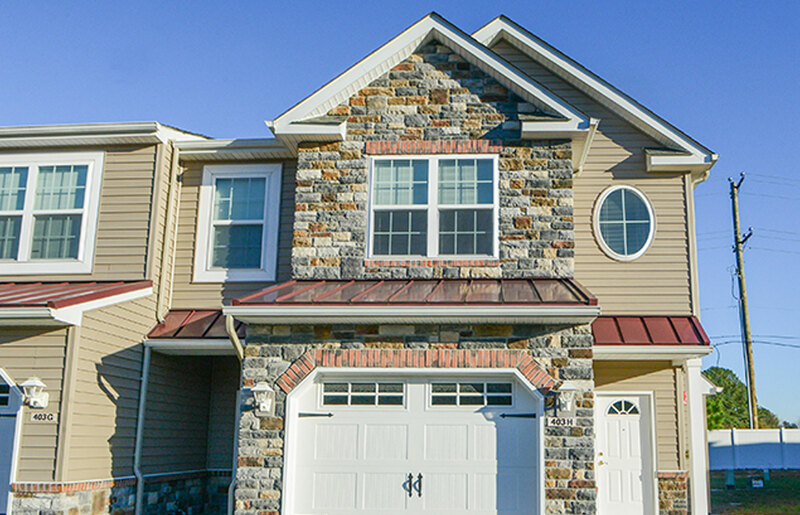 Introducing Schumaker Landing - Salisbury’s Premier Townhome Community. With 2 and 3 bedroom units for rent we have something for everyone. Come and see for yourself.